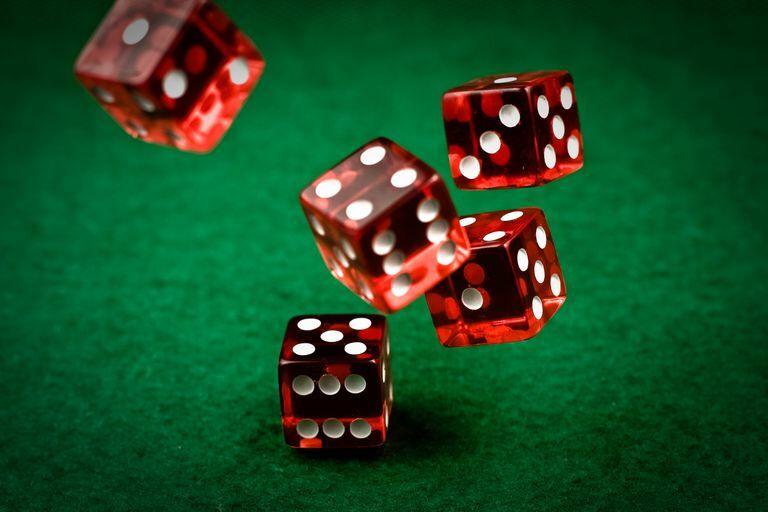 Can setting the dice and throwing them under control really affect the outcome of a craps game? Obviously, no one can control the outcome of the dice on every single roll. Even a Major League pitcher can't throw a perfect curve ball every time. However, they can throw that old curveball on a regular basis. The question is, can the dice be manipulated and thrown in a certain manner to produce a regularly controlled throw? Some once-skeptical researchers are conceding that more testing is needed. For new dice players, just rolling the dice can be a bit daunting, but once you get the hang of it, it's easy. By throwing the dice in the same manner, each time, some shooters get into a rhythm that produces monstrous rolls. There are 36 combinations that can be made from of a pair of dice and six ways to attain a seven. This means that, with a random roll, the mathematical probability of a seven appearing will be once in every six rolls, which is a "Sevens to Rolls Ratio (SRR)" of 6. The house edge is calculated with this ratio. If you throw the dice 42 times and roll seven 7's, you have a Sevens to Rolls Ratio of 6 (42/7 = 6). If, however, you have one non-random roll and throw seven 7s in 43 rolls, you have an SRR of 6.14. This is enough to negate the house edge on the 6 and 8 place bets. Just one controlled throw out of every 43 rolls of the dice would eliminate the house edge and yield a break-even game. Controlled throwing consists of several components. How you set the dice can affect their outcome. One of the most popular sets is the 3-Vm where you have threes in a "V" formation. This gives you the hard six (3 and 3) on top, the six, (5 and 1) on the front, the eight on one (6 and 2) on the back and the Hard eight (4 and 4) on the bottom. There are no sevens showing on the dice with this set. After setting the dice you must use a smooth delivery that is strong enough to get the dice to the end of the table but without too much force that will cause them to bounce hard against the back of the table. You also want to make sure that you follow through with your throw. You want to practice so you are throwing the dice the same way each time. Your goal is to throw numbers while avoiding the seven. Throwing the same way can produce repeating numbers. For those interested in learning more about dice control, The Golden Touch Dice Control Revolution by Frank Scoblete and Dominator and Wong on Dice by Stanford Wong. These books can teach you the basics but the rest depends on how much effort you put into practicing. The controlled throwing of dice is a physical skill which requires hours of practice to master. It is not easy and some players never master it. Perfecting a controlled throw is not enough to guarantee regular wins at the craps table. You will also need to learn how to bet properly to take advantage of your edge. 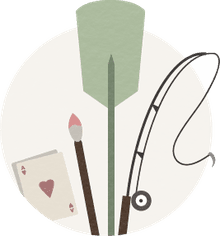 Note from the author: I am an instructor for Golden Touch Craps, a company that teaches dice control seminars and I contributed to the book Golden Touch Dice Control Revolution. How Do I Roll Dice in C#? What Are the Probabilities for Rolling Two Dice?